We hear this too much. This is what happens about once a month: we sit down with a prospective client working in a B2B field — finance, technology, you name it. They tell us that they are not really interested in working on their branding, but they’d like to hear us out. 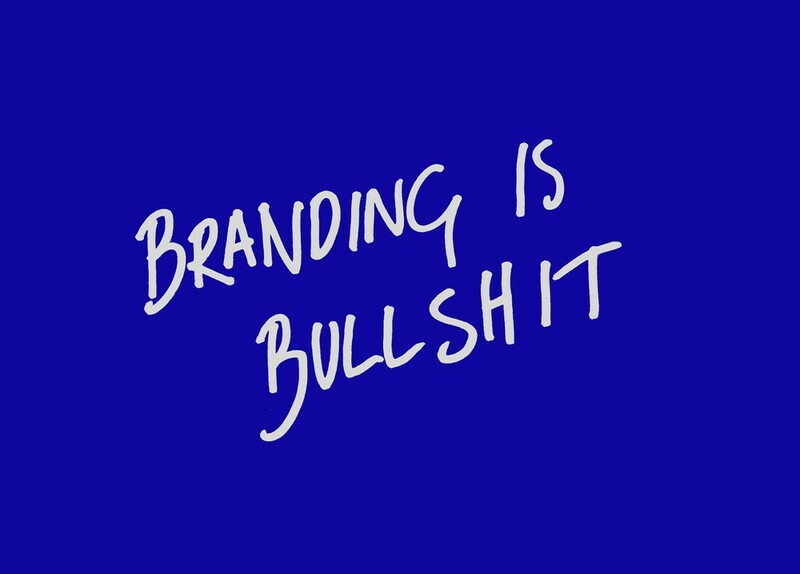 They then posit that, in their industry, branding doesn’t really matter. That their clients judge them on what matters, which is on the results they deliver. The numbers, the facts. While results are important, so are appearances. (This is not to say that branding is a only a superficial exercise — see last year’s article on this topic, for example). We all know that first impressions count (in any industry!) and branding is one way of managing these impressions. Even if you work in an industry that’s highly transactional and numbers-focused, you’ll know that contracts are won over much more than numbers: relationships, trust, belief. Branding has a substantial role to play and it’s often subconscious. There’s a widespread cynicism around this: Many of us like to believe that we are rational, that we aren’t swayed by supposedly ‘superficial’ things like branding. Well, what phone do you use? What car do you drive, and why? The world is becoming increasingly transparent and competitive — regardless of what industry you work in. The trouble is that if you don’t define your brand, the outside world will do it for you. More often than not, prospective clients / employees / journalists will hold beliefs about your company that don’t stack up with what you’d like them to believe. So if you think that you work in an industry that’s supposedly “rational” or not concerned with lowly things like appearances, think again. Makes your offering more memorable: great brands stick in people’s memories. Builds trust: this may be subtle, but well-orchestrated branding comes across as more professional and implicitly conveys trust. Reflects well on the end buyer: “nobody gets fired for buying an IBM” says it all. Let’s say you work for a large corporate and are in charge of procuring a consultant for a project: you hire McKinsey. Chances are that your decision won’t be questioned. Brands reflect on the person buying them. Builds excitement internally: great branding can lift aspirations and build motivation inside your business and with prospective new hires.